Behanan was indicted by a grand jury on Monday. 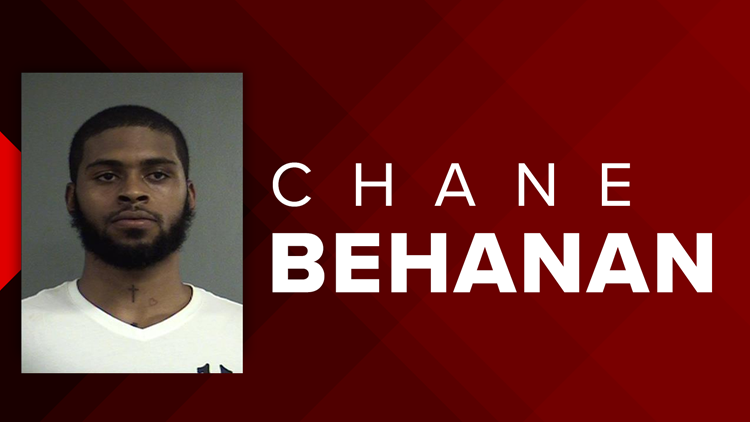 LOUISVILLE (WHAS11) -- Former Louisville basketball player Chane Behanan is back in trouble with the law, this time he faces felony charges. According to The Courier-Journal, Behanan is accused of failing to pay more than $9,000 in child support for his 7-year-old. He was indicted by a grand jury in Barren County, Ky. on Monday, Oct. 1, but is not listed as an inmate on the jail's website. Behanan was arrested in August and pleaded guilty to the possession of Marijuana, but that charge was dropped after he completed a court ordered class.